Preschool serves as an introduction to the school experience. By exposing students to a comfortable and inspiring classroom environment, students are eager to continue to learn and grow in kindergarten and beyond. 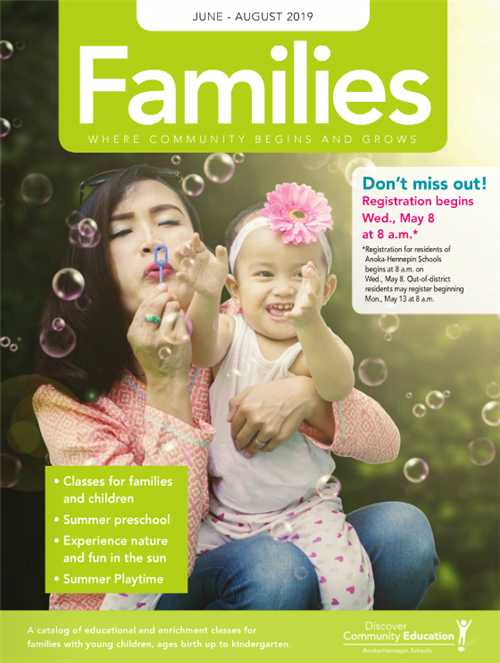 The Anoka-Hennepin School District provides high-quality preschool programming though the School Readiness Preschool program. 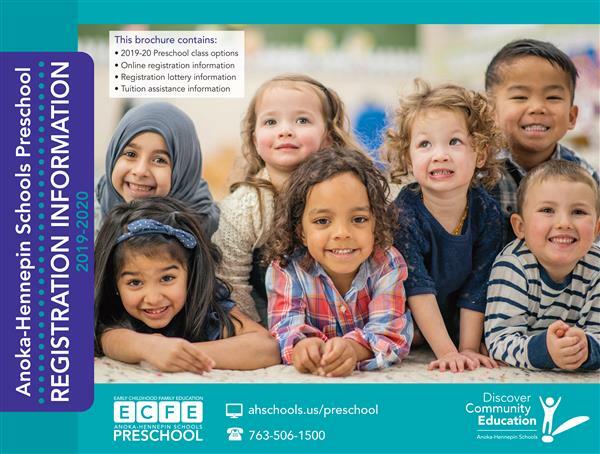 The Community Education department is proud to offer preschool programs, which have given the Anoka-Hennepin School District the opportunity to connect with and support students before they enter kindergarten. Why choose a preschool program through the school district? As a parent, you want to be sure that your child is ready for kindergarten after attending preschool. Licensed preschool teachers attend joint staff development sessions with teachers teaching students in kindergarten - grade three to closely align curriculum goals and academic progress. 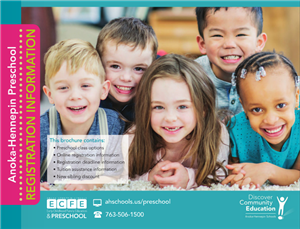 In addition, Anoka-Hennepin School District early learning and preschool programs use a common assessment tool to evaluate student learning, which is aligned with district-wide kindergarten-readiness benchmarks. Registration information, 2019-20 school year. Registration information, 2018-19 school year.